In 2008, Carbon’s Imran Ali joined the editorial team of Giga Omni Media’s Web Worker Daily as a consulting writer, covering the future of work. Between 2008 and 2010, Imran contributed articles on freelance culture, productivity tools, career philosophies, the sharing economy, alongside interviews with founders of startups and notable voices in the emerging world of web and “cloud” workers. 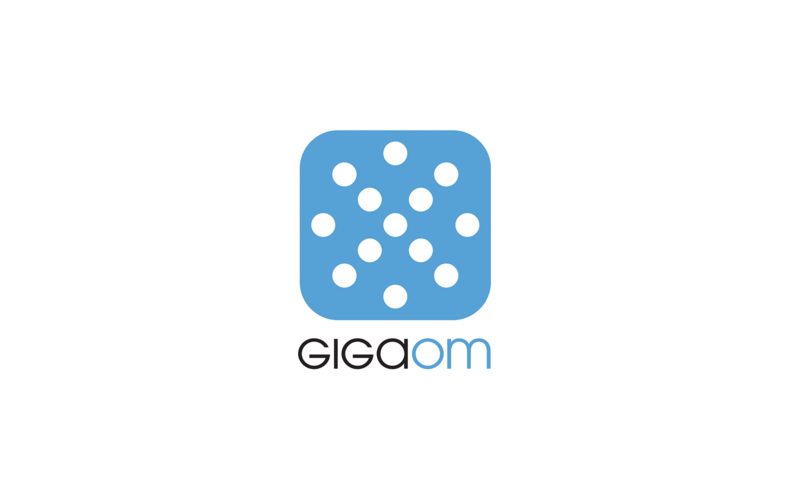 Imran also authored one of the first Long Views pieces for Giga Om, offering paying readers a deeper exploration of a given issue, in this instance, running a coworking space. WWD successfully curated conversations and content around an emerging new culture of work. Ultimately, as its disruptive manifesto became mainstream, the site was folded into the main Giga Om blog as an additional channel.